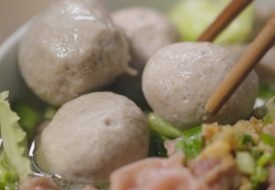 If you’re thinking of putting together your own steamboat this year; but are too lazy to make soup from scratch, here are some of our recommendations on store-bought soup bases which will help to keep things convenient and simple… with excellent taste as well! 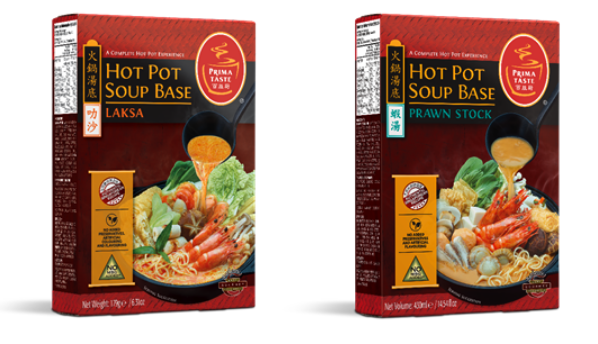 Released in both Laksa and Prawn Stock flavours, these soup bases have no added MSG, artificial flavouring or preservatives. One box is enough to serve five to seven people, simply add water! Available at all major supermarkets islandwide and online. 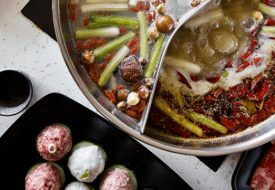 Little Sheep Hotpot Lands At One Fullerton: Premium Mongolian Hotpot At It’s Best!